This past couple of days have been filled with Samsung smartphone leaks. 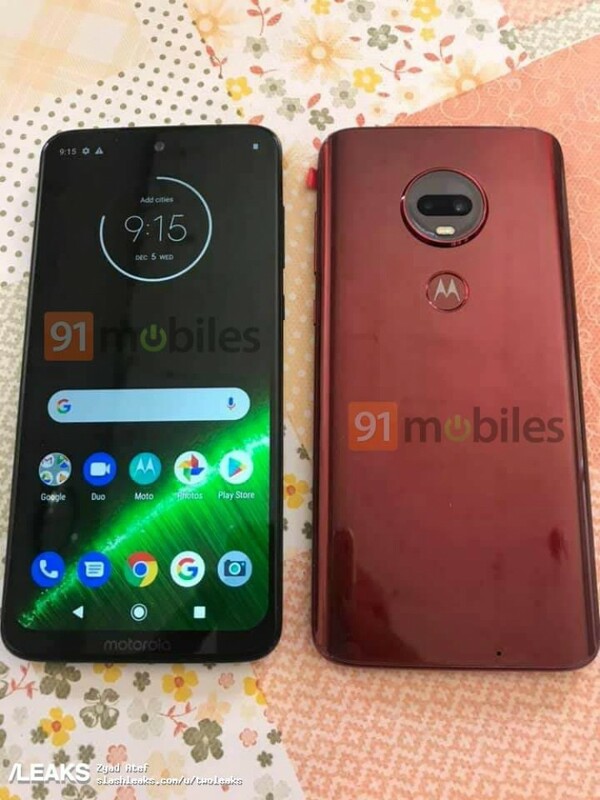 However, Motorola is going to steal some of the spotlight from Samsung today because the hardware specs of the company’s upcoming Moto G7 Series smartphones have been leaked. Not just that, but the leak is also accompanied by a hands-on picture of Moto G7. With that being said, today we are going to check out everything there is to know about Motorola’s next-generation flagship smartphones. The first thing that we want to mention is that the Moto G7 leak doesn’t come as a surprise. Motorola recently announced that it will host a special event on February 7th in Brazil where all Moto G7 models are going to be revealed. 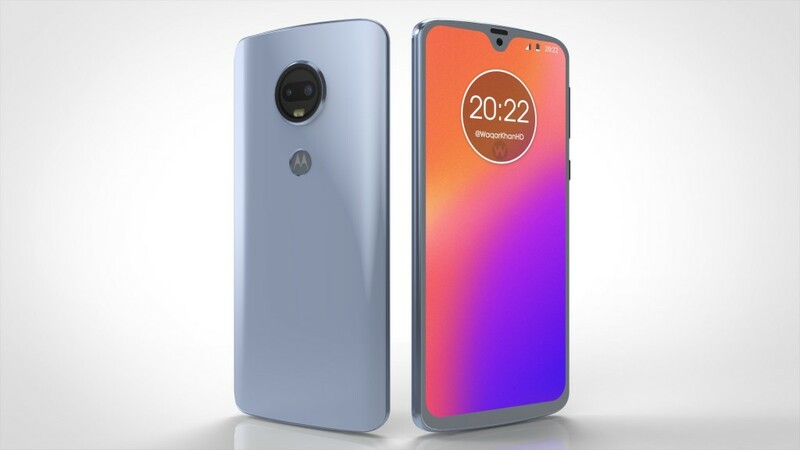 Therefore, we knew that Motorola has finished designing the Moto G7 series and that a leak might be coming soon. 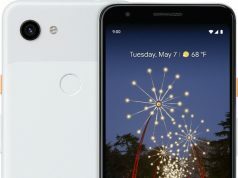 This is the standard Moto G7 model and it ships with a 6.24-inches FHD+ display that offers a pixel resolution of 2270 x 1080 pixels. 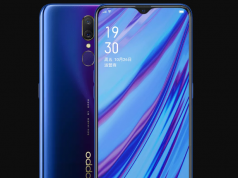 The smartphone is powered by an octa-core Snapdragon 636 CPU that clocks at 1.8GHz. 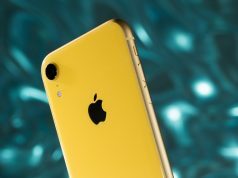 The CPU is paired with 4GB of RAM and 64GB of internal storage space which can be expanded up to 256GB. Moto G7 will also feature a dual camera-setup of 12MP f/1.8 + 5MP and a primary camera of 8MP f/2.2. In addition, Moto G7is going to be fueled by a 3,000 mAh battery that features TurboCharger. Last but not, least Moto G7 will run on Android 9.0 Pie out of the box. We have to admit that Motorola’s flagship smartphone for 2019 looks amazing. However, we need to also mention that Motorola is going to launch the following variants of the flagship smartphone: Moto G7 Plus, Moto G7 Power and Moto G7 Play which ship with slightly different specs. Next articleSHAREit – Top 3 Features That You Should Try!